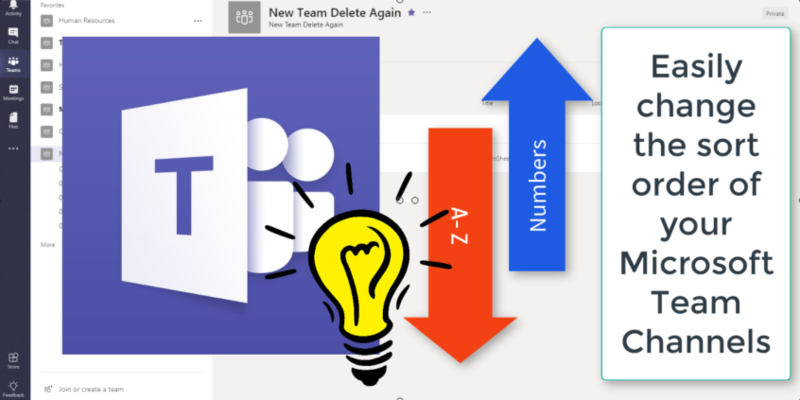 The Channels in #MicrosoftTeams will sort alphabetically, by default. Here’s a quick and easy way to change that sort order by using numbers. This is a great tip if you want to use phases of a project or channels that follow a chronological order or specific sequence.